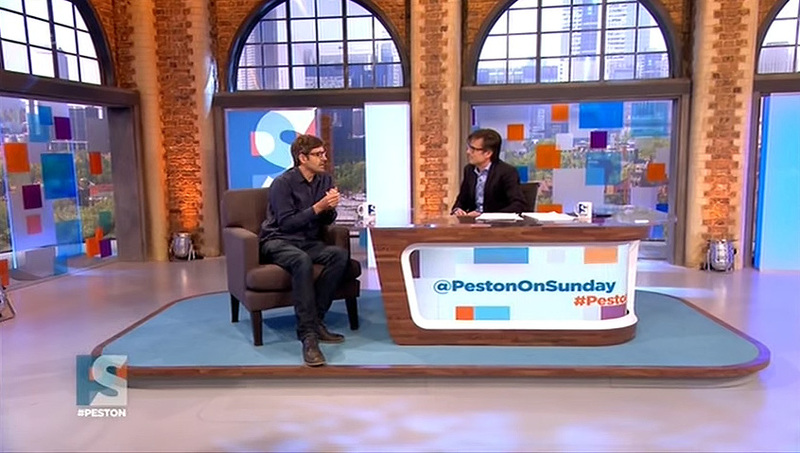 “Peston on Sunday,” ITV’s lighthearted Sunday morning political show, debuted earlier this month with a bright set that packs hints of playfulness while mixing between old and new. The set, from designer Sarah Milton, features a wide open space with faux brick archways and a cityscape cyclorama. Scattered throughout the set are freestanding internally lit columns with colorful layered squares and video panels. 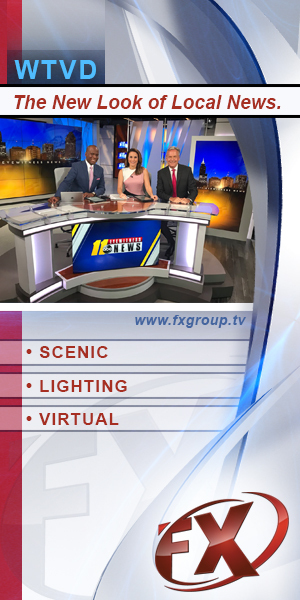 The show’s anchor desk is fronted by a curved LED video panel of Christie MicroTiles and other areas of the set include a soft-style interview area and standup presentation area with 85″ Microsoft Touchscreen. 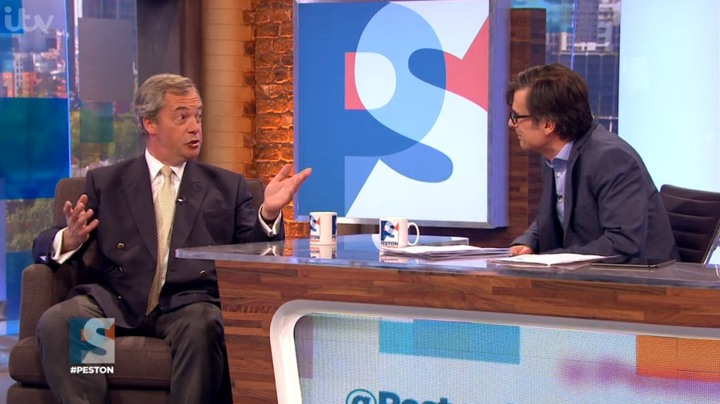 Interestingly, the set shares Studio 3 at The London Studios with “Lorraine” and “Loose Women” (U.K.’s version of “The View”), with the set being assembled and dismantled each week prior to broadcast. The colored squares, light finishes and trendy shapes are a great match to the show’s lighthearted approach to serious political discussion. Overall, the set gives the look of a converted loft space that’s been retrofitted with more modern accents — something that takes careful attention to detail to pull off effectively. The design, though eclectic and playful, also manages to be cohesive and well crafted. 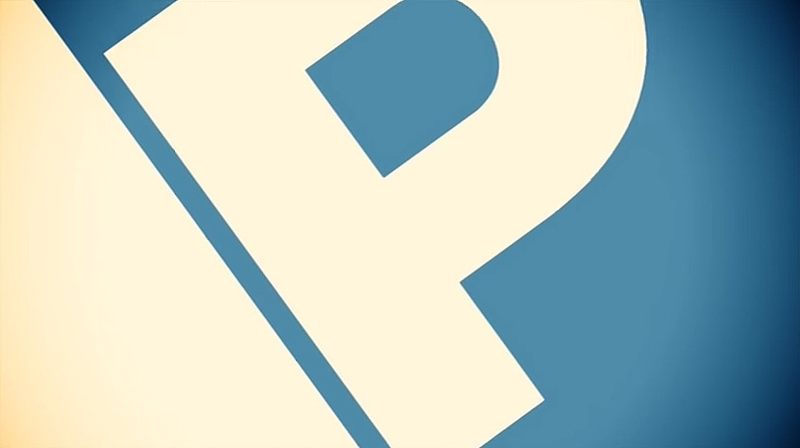 The shows motion graphics, from Jump, follow this soft approach as well, using a flat design style with long shadows. 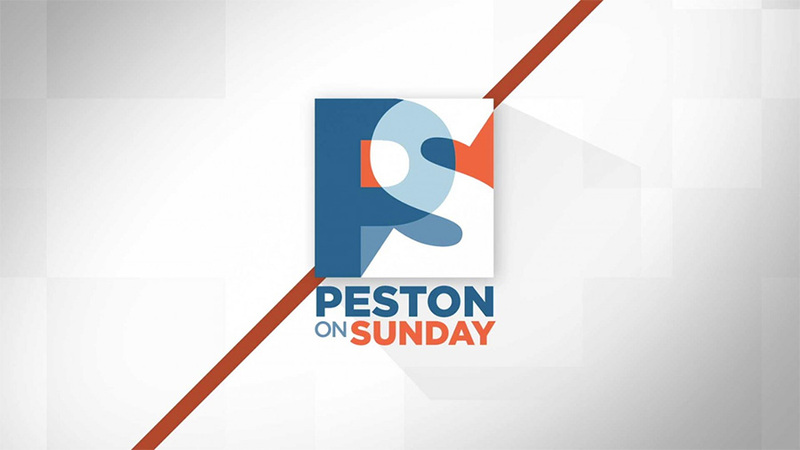 During the intro, Peston’s name is spelled out letter-by-letter, changing colors, with simple 3D animation.